Howard County has been widely recognized as a highly desirable place to live, work and play. However as a vital link in the Baltimore-Washington region, we have unique challenges to maintaining a quality of life that continues to work for all. As we learn from communities throughout our region and nation, the future will depend on effective and informed leaders who seize opportunities and develop effective partnerships to address the complex issues that confront us. Leadership Howard County has risen to the challenge by creating an array of programs, each with a common purpose: to prepare and inspire leaders through excellent programs and opportunities, and challenging them to translate their visions into action. Our flagship program, Leadership Premier, is a hands-on program for seasoned professionals that immerse participants in all aspects of the county. Premier graduates are found at every level of leadership in our community and are the individuals shaping policy and outstanding business practices and growth. More than 50 percent of the county’s nonprofit organizations have LHC graduates sitting on their boards and leading their organizations. Leadership Essentials is designed to prepare and engage the next generation of leaders – the rising stars who will take their place building a strong future for Howard County. Like Leadership Premier, the Essentials class is selected from a cross section of business sectors in the community. Participants receive leadership training, personal coaching, and collaborate with teammates on a community service project. Launched in 2007 under the direction of Leadership Howard County, Leadership Essentials is now offered in collaboration with Loyola University Maryland’s Sellinger School of Business and Management. Leadership U enables high school juniors to build their leadership skills while having fun and serving their community. 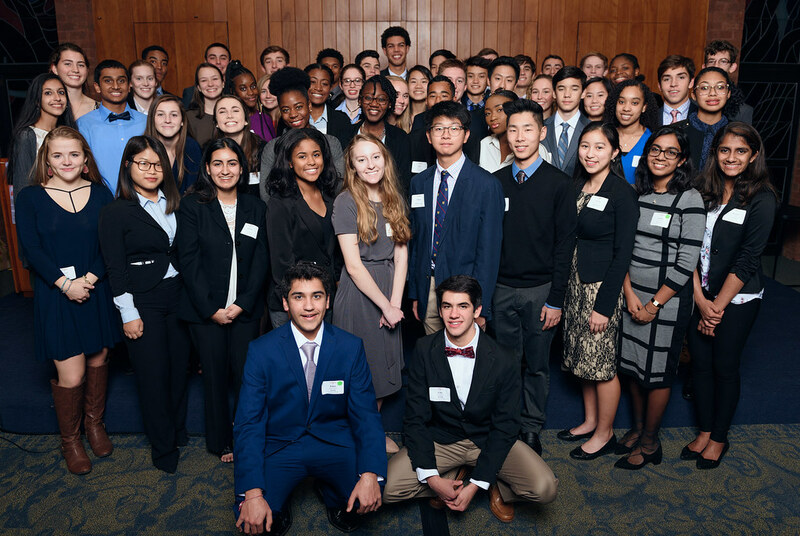 Each year, approximately 50 students from both public and private schools in Howard County are selected to take part in this challenging and rewarding program. The benefits of the Leadership program continue long after graduation, enabling alumni to expand their networks and connect with the community in ways that match their interests and resources. The LHC network of more than 1,100 alumni stay connected and informed about critical issues through informative speakers and programs, and by a strong loyalty built by serving alongside each other on nonprofit boards and volunteering in the community. Alumni are encouraged to “take their place” in many ways, from serving on LHC committees to ensuring their own businesses are effective corporate citizens.